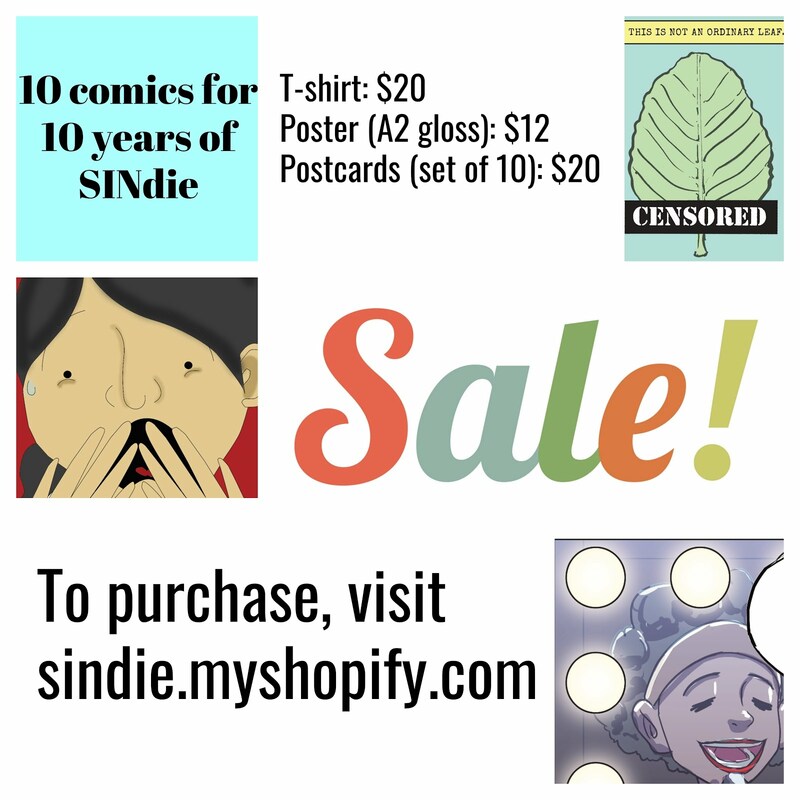 As part of the SINdie's effort to supports local films in its own unique ways. And we plan to do something special for the year end on our blog. 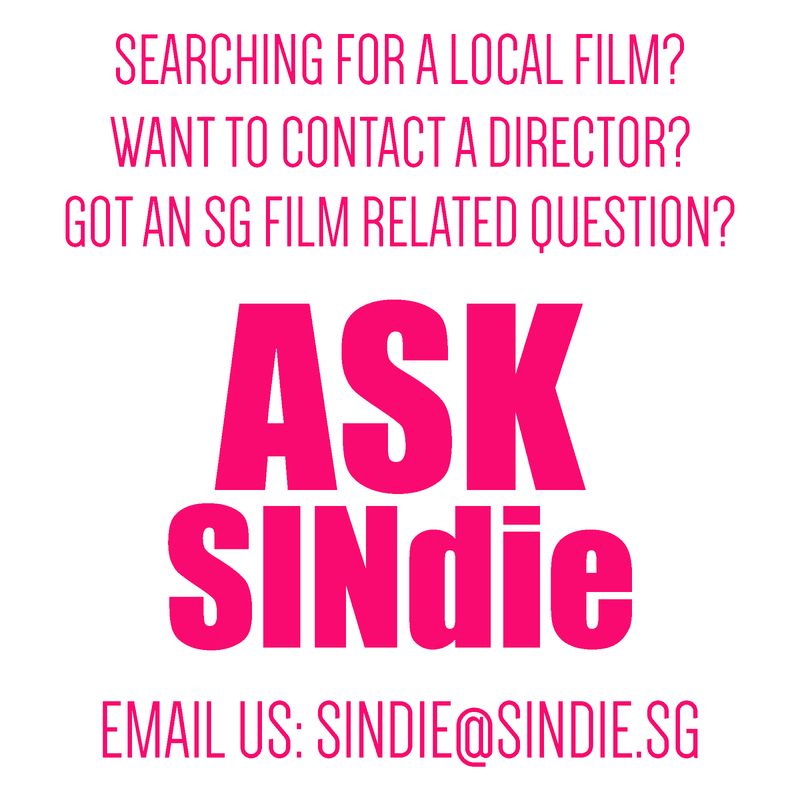 Thus,we decided to come out with a concept where we have a sharing session which may be a useful resource for all in the film community as well as to keep a lookout on who is doing what in 2010. So keep a lookout for WSW (Who's Shooting What?) soon!